Compatibility: Requires iOS 8 or later. 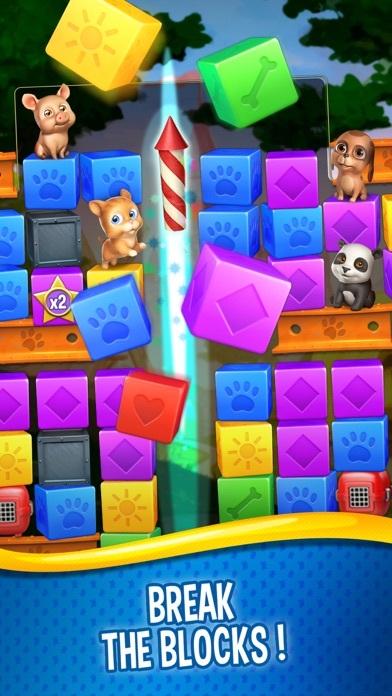 From the makers of Candy Crush Saga & Farm Heroes Saga, King presents Pet Rescue Saga! 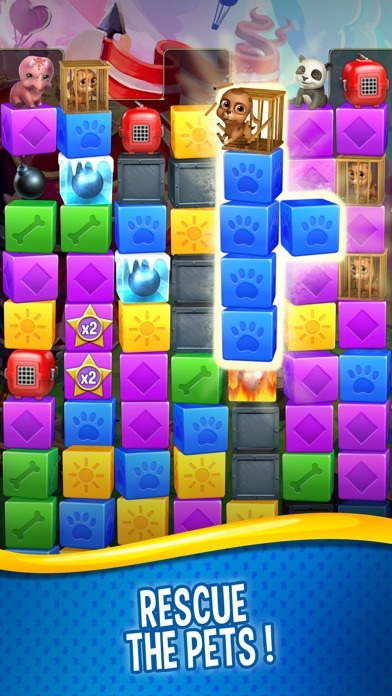 Match two or more blocks of the same color to clear the level and save the pets! It’s your job to create matches and free the pets, but remember - moves are limited so plan them carefully. 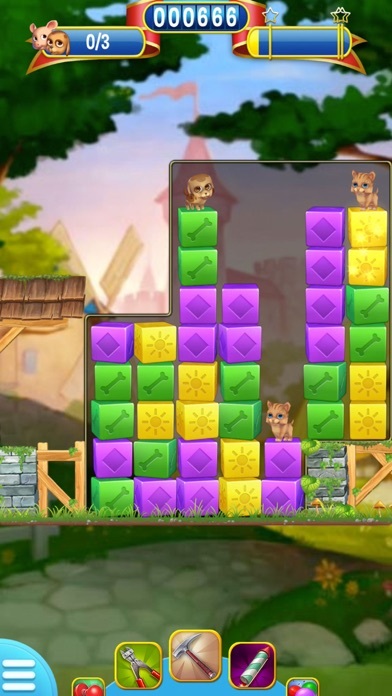 Your puzzle skills will be tested with hours of cube matching fun! 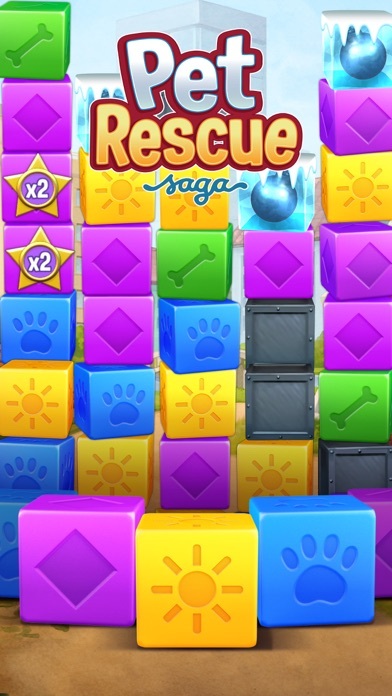 Challenge yourself to this puzzling saga on your own, or play your friends to see who can get the best score! *** Downloaded over 150 million times! - Thanks to all our fans *** Pet Rescue Saga is completely free to play but some in-game items such as extra moves or lives will require payment. You can turn off the payment feature by disabling in-app purchases in your device’s settings. ------------------------------- Pet Rescue Saga Features; • Lovable pets of all varieties - puppies, pandas, piglets and many more! 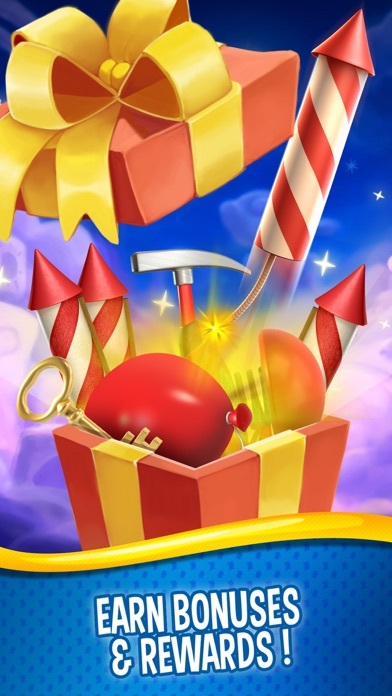 • Eye-catching graphics and colorful gameplay • Diamonds, exploding bombs, colorful paint pots, locked animal cages and much more • Spectacular boosters and bonus rewards unlocked after many levels • Easy and fun to play, challenging to master • Hundreds of pet puzzling levels - more added every 2 weeks! • Leaderboards to watch your friends and competitors! 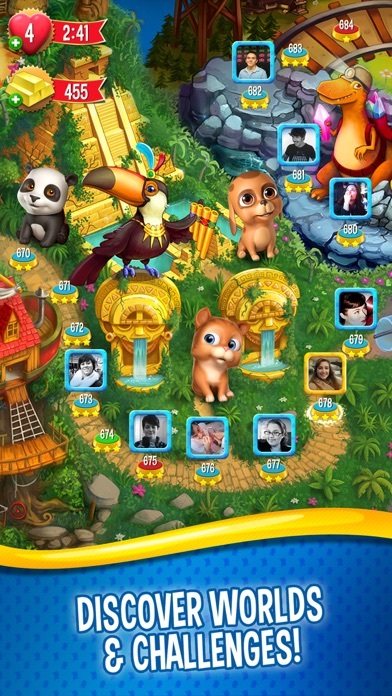 • Easily sync the game between devices and unlock full game features when connected to the Internet ------------------------------- Already a fan of Pet Rescue Saga? Like us on Facebook or follow us on Twitter for the latest news: facebook.com/PetRescueSaga twitter.com/PetRescueSaga Last but not least, a big THANK YOU goes out to everyone who has played Pet Rescue Saga! One of the most challenging games that I enjoy playing! I love playing this game! This game is great... until level 337. It is completely impossible to finish 337 without spending money, but I guess that was the idea. Awesome! Fun game keeps you sharp.